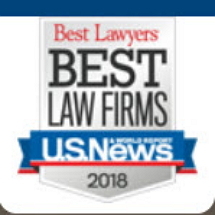 Top rated securities/financial lawyers serving the financial industry, institutions, investment advisors, RIA’s and issuers. 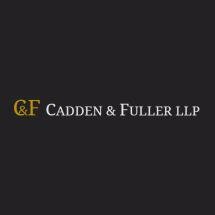 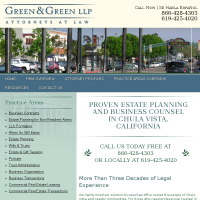 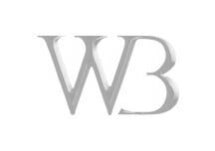 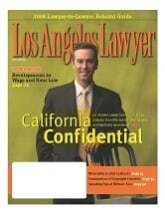 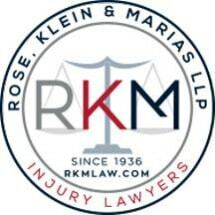 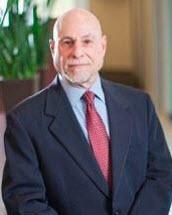 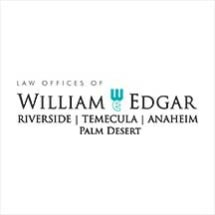 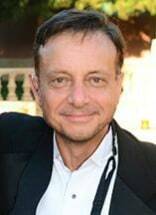 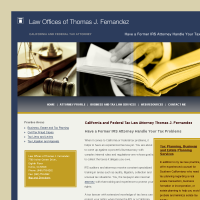 Need an attorney in Coronado, California? 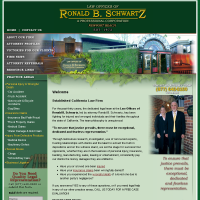 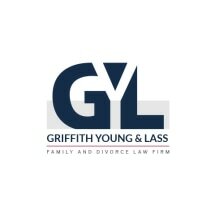 Use the contact form on the profiles to connect with a Coronado, California attorney for legal advice.